Sauber intends to increase its workforce by around a third in a bid to improve its place in the Formula 1 constructor standings. Technical director Simone Resta, who only joined the team from Ferrari last month, confirmed Sauber plans to continue expanding in a bid to become one of the best midfield teams in the paddock. 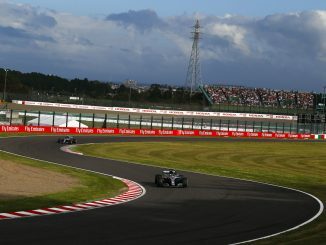 Speaking to RACER, Resta revealed the team already has over 400 staff, but will increase by a third in the near future. He admits he’s not sure yet which areas the team needs to work on most, but insists change is necessary if Sauber is to move forward. Resta highlighted always being a points finisher as one of Sauber’s objectives following his arrival at the team. The former Ferrari chief designer only took up his role on July 1st, replacing Joerg Zander who abruptly left the team after the Azerbaijan Grand Prix. 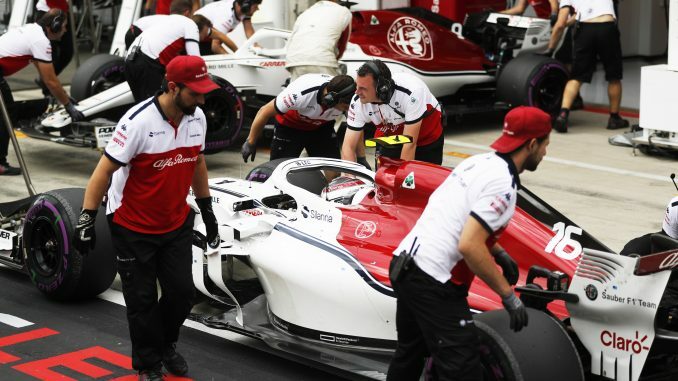 Sauber finished bottom in the standings last season before receiving an investment from Alfa Romeo ahead of the 2018 campaign. 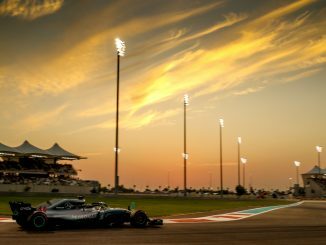 Although the team already has 18 points this season compared to five throughout the entirety of last year, Sauber is ninth in the championship table. 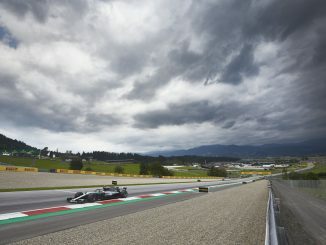 The team has scored points in four of the last six races, including a double points finish at the Austrian Grand Prix – the team’s first since the 2015 Chinese Grand Prix.